We first met Stacey & Matt when we exhibited at Bosworth Hall Wedding Fayre. Hearing about their Wedding plans and mutual love of dogs(!) we instantly got on like a house on fire! Stacey & Matt were planning an intimate wedding day where they would be joined by only their closest family & friends. We couldn’t wait to be part of this! Bosworth Hall is a Grade II listed building located in the heart of picturesque Market Bosworth. Surrounded by countryside; this grand building is beyond magical and is perfect for weddings. Containing many of its original features – tall ceilings, wooden beams, Tudor stone fireplaces and sweeping staircases – this place really has the wow factor. The perfectly maintained and landscaped gardens were the perfect backdrop for Stacey & Matt’s pre-wedding photoshoot. On the day of the wedding itself, the morning was crisp and wintery. We headed to Bosworth Hall where all of the boys & girls were getting ready for the big day. The bridal suite at Bosworth is beyond ideal for the morning preparations! Bright, airy and perfectly decorated – there was space for everyone. The morning was relaxed and perfectly organised. Stacey executed her wedding schedule SO well. The girls were (impressively!) ready with so much time to spare – the perfect way to begin any wedding day. We joined the boys as they stepped into their suits and straightened their ties. We were so excited that the boys were joined by some very special furry VIP’s… Four absolutely STUNNING little dogs. Extremely well behaved and non-complaining guests. Rocky, Zak, Bruno & Wolf were all clad with their bow ties and made their appearances throughout the day. The ceremony room was gorgeously decorated with Christmas trees and lovely flowers. The colours and themes all came together so well. The floor to ceiling windows filled the room with plenty of natural light. As Stacey entered the room, Matt was taken aback by his beautiful Bride. Stunning. The ceremony was emotional and simply beautiful. After the I-do’s, everyone braved the cold for some group photos before we whisked Stacey & Matt away for some pictures of the two of them. Shortly after, everyone sat around one large oval table and enjoyed a tasty three course meal together. Followed by some beautiful speeches, it was a lovely way to celebrate the marriage. The evening unfolded in a separate, grand room. It looked fantastic with oak panelled walls, gorgeous floral trees and vintage wooden love letters. This framed Stacey and Matt’s cake cut and first dance so well. Mr & Mrs Hull, thank you so much for choosing us as your wedding photographers. You made us feel like a huge part of the day and we left feeling like family. We really wish you all the best in married life! Enjoy this? 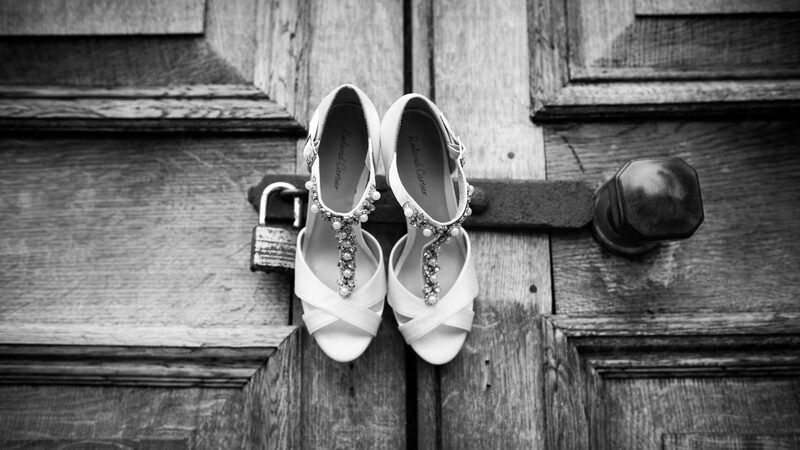 Why not take a look at Alex & Gemma’s Wedding!